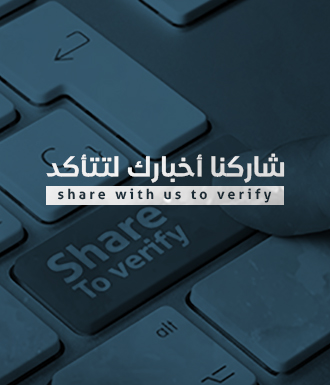 Arabic and Syrian media outlets shared news saying Fly Dubai airline resumed flights to Damascus. Verify-Sy searched for the source of this claim and it turns out that the media office of Dubai government denied this claim through its official Twitter account. The office said "Fly Dubai deny media reports saying it resumed flights to Damascus and we call the media outlets to verify news before sharing it and only depend on the official sources". 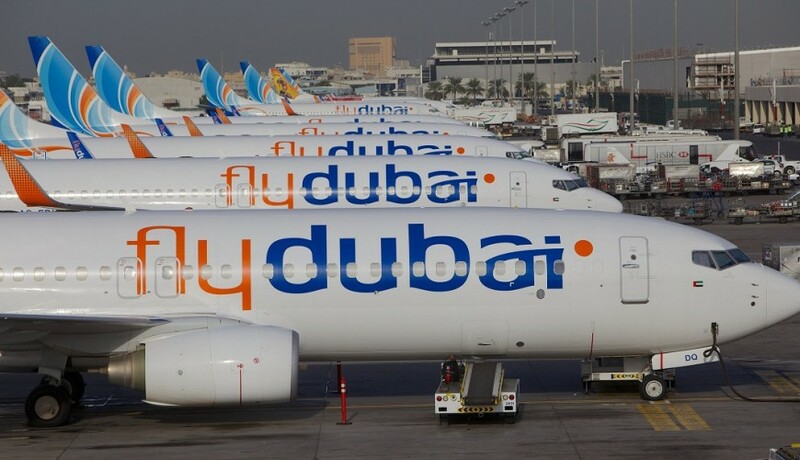 flydubai follows the regulations of the General Civil Aviation Authority. flydubai is considering the option to re-enter Syrian market&will announce any operational updates once decision is made by relevant authorities to reinstate the UAE national carriers’ operations to Syria.